Saxton Bampfylde are delighted to be principal sponsors of the ‘Ladies of Quality and Distinction’ exhibition at The Foundling Museum, London. 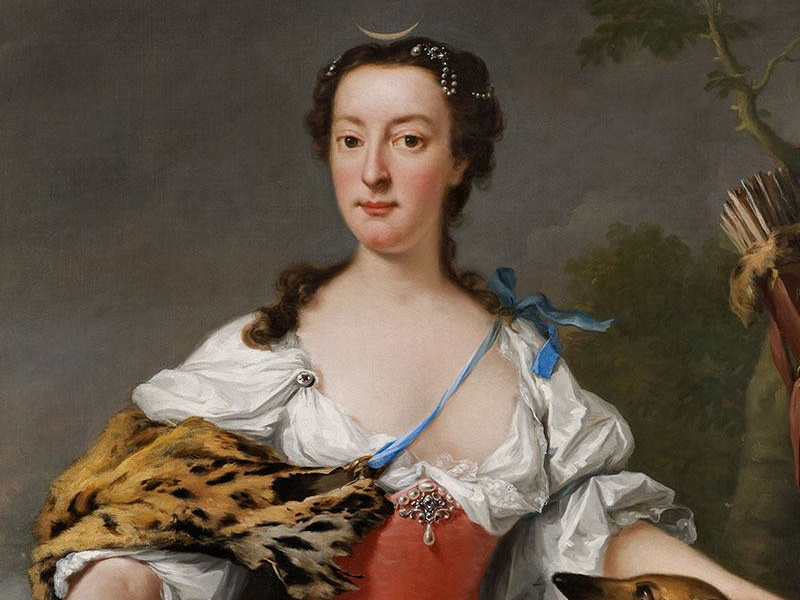 The exhibition uncovers and celebrates the untold stories of the women throughout history who have been the unacknowledged driving forces behind schemes including the establishment of the original Foundling Hospital. The message of this exhibition is one that has been at the heart of everything we do at Saxton Bampfylde since the firm was established in 1986. We are passionate about equality and inclusion, both in terms of our own culture and team, and in our commitment to putting forward diverse candidates for our clients. While we have seen a marked increase in women appointed to senior leadership roles in recent years, there is still a long way to go. We hope to continue to strive towards a future in which stories of ambitious, talented and innovative women taking on leadership roles will no longer be the exception but the norm. The exhibition runs until 20 January 2019. More information can be found on the Foundling Museum’s website.